This week the angels would like us to focus on trusting and new directions. For some time now, our journeys have been very introspective and we’ve been looking within; a lot actually, for where we can do some energetic house cleaning and maybe redefining people, places, and things in our lives. This week we get a breather of sorts for it’s time for some actions steps to be taken. It all comes from the place of having made some kind of decision, or you have stated internally, or to the world, an intention. This week may have you taking a new direction, or it could be that you have a new perspective or recommitment as the week progresses. As always with the angels, it will be enlightening. 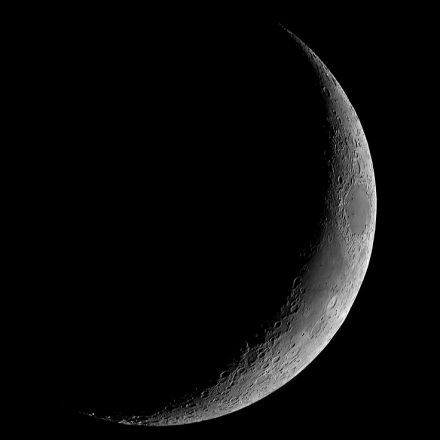 Saturday, March 17th at 6:11 a.m. MST is New Moon. This is a time to open your arms and receive. With all that work we’ve been doing there should be plenty of room for the good stuff. Sunday, March 18th we will begin to feel the effects of Mercury in Retrograde, (March 23 through April 15, 2018). I love Mercury in Retrograde because it gives us the opportunity to practice great communication skills and yet, more introspection. Patience will be key this cycle, (lots of deep breaths). You can call on Archangel Haniel to help you balance new moon energy if you’re sensitive to moon cycles and Archangel Gabriel to help you with communication. 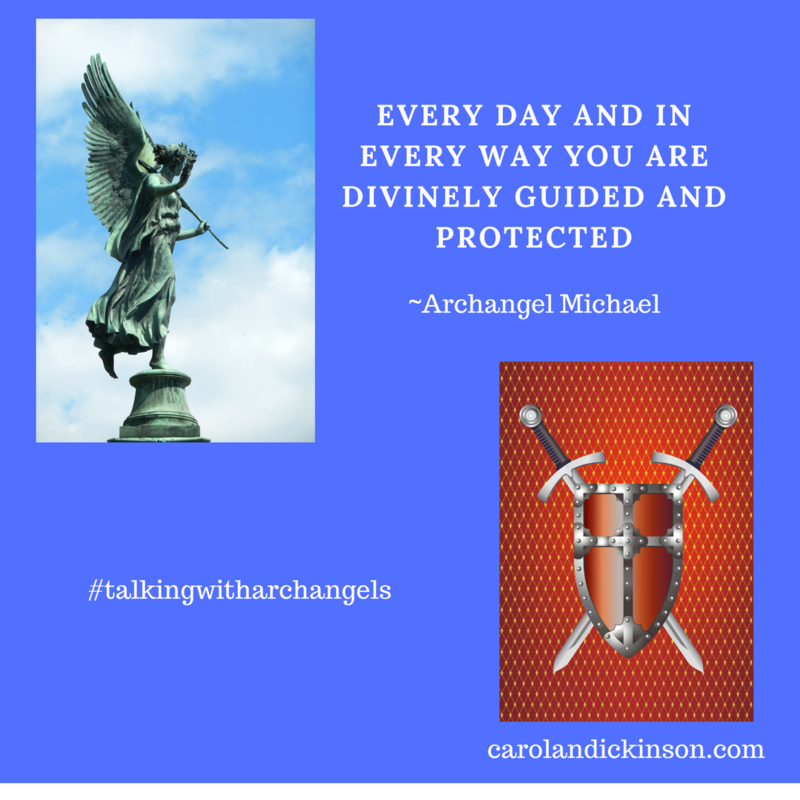 Archangel Gabriel is the messenger angel, and among things, she helps us speak in loving, kind, and compassionate ways; especially to ourselves. As a reminder, we are still working with Archangel Raphael this month for Angel Therapy. 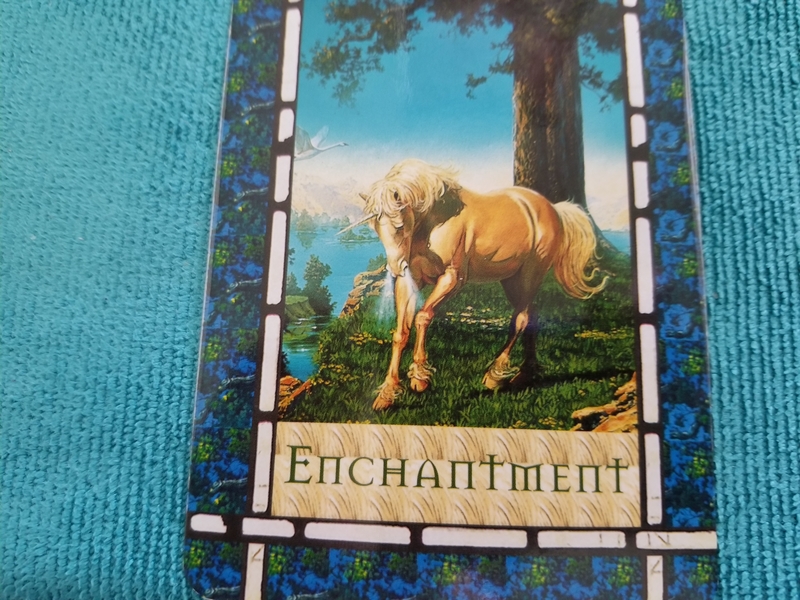 Our card for the week, is Enchantment. Be looking for ease, grace, and effortless opportunities. This is the card that accompanies the Blessings card, don’t you thing it’s interesting that we got Blessings last week?